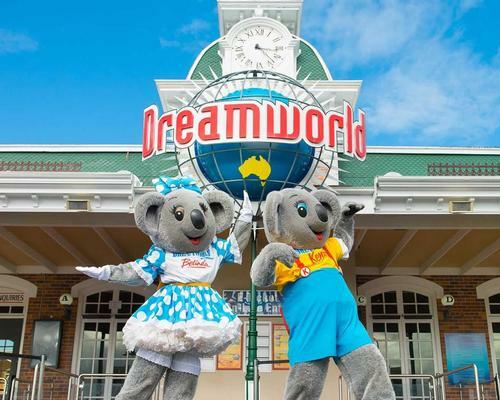 Gary Weiss, chair of Dreamworld owner Ardent Leisure, has announced plans to expand the Australian theme park, with the plans aimed at boosting attendance following a "challenging year". 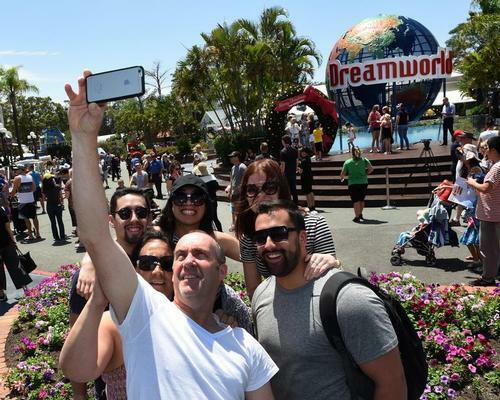 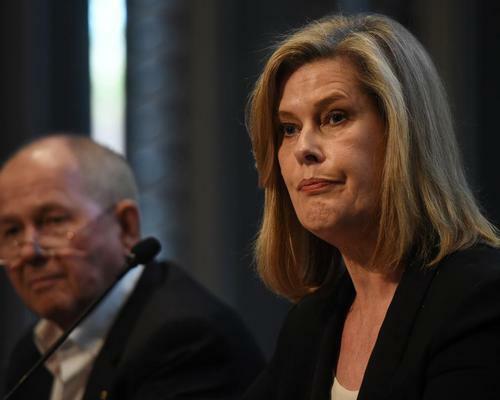 Ardent Leisure, which has struggled since a tragedy at its Dreamworld park claimed four lives last year, says it has stemmed financial losses. 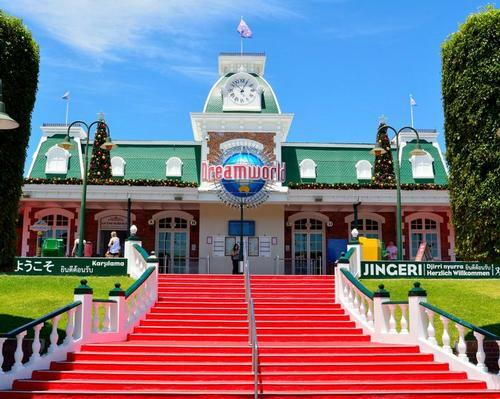 Ardent Leisure chief executive Deborah Thomas is to step down from her position and take up a new role within the company in order to oversee its troubled theme park division. 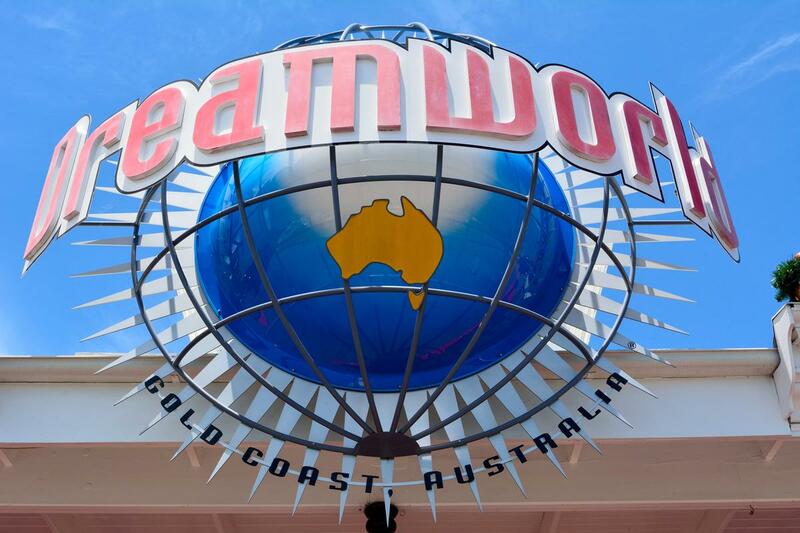 Ardent Leisure has seen revenue fall by more than half following a fatal accident at its Dreamworld theme park on Australia’s Gold Coast last year.